From axels to any spare part you can fathom we have it. 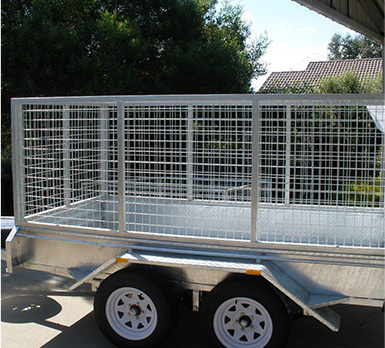 Trailer Supplies is your one stop shop for trailer supplies Melbourne. With integrity and dedication, we manufacture trailer parts and supplies to ensure that your trailer is back in working condition. We assess and talk with our clients to ensure we administer the parts that are really needed. Our reputation is built on client satisfaction and low pricing with all our trailer supplies. We never compromise on quality and it shows in our client testimonials. Trailer Supplies are Australia’s leading company for trailer supplies and we have surely lived up to the reputation. 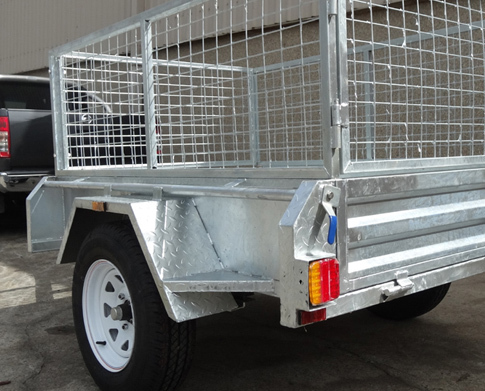 Here at Trailer Supplies you will find premium quality trailers and trailer supplies Melbourne that are designed and made according to what we have learnt and moulded from many years of experience providing the best solutions to Australians. We are the leading providers of transportation solutions that are reliable and highly optimal. 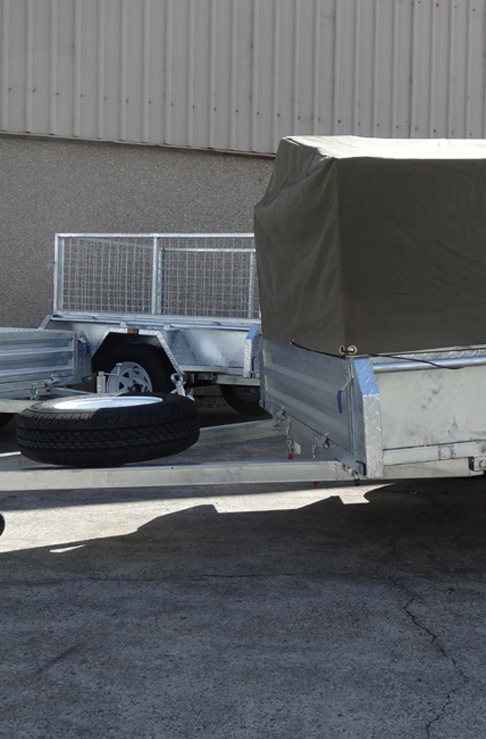 Here at Trailer Supplies we are aware of the needs that push to look for trailer supplies Melbourne and we put all our efforts into the making of unmatched and high-quality trailers, so your belongings will be protected and will safely arrive to its destination, no matter how far it is. 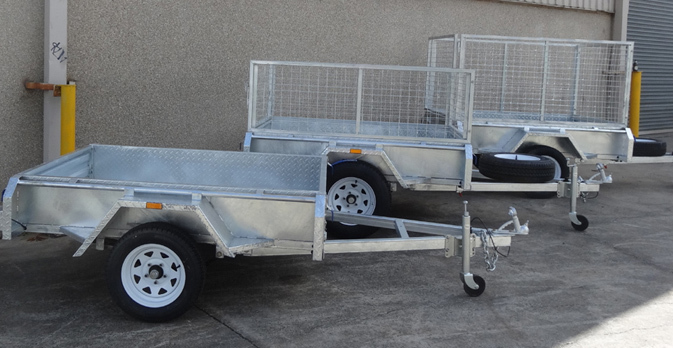 Our trailer supplies Melbourne and all types of trailers are designed with the sole purpose of serving as the definite solution for all your transportation issues. 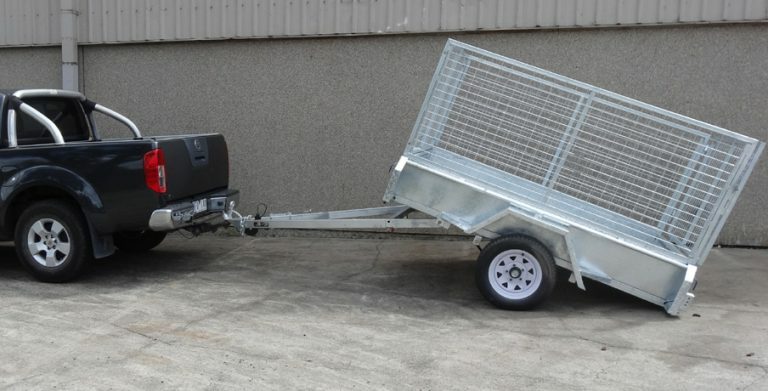 Here at Trailer Supplies we have the most competitive prices for all our trailer supplies Melbourne, to make sure our options are within your budget range. Our unmatched customer service team will be ready to assist you with any enquiries you may have about our top-quality products. For more information, feel free to contact us directly and speak with a friendly member of staff.